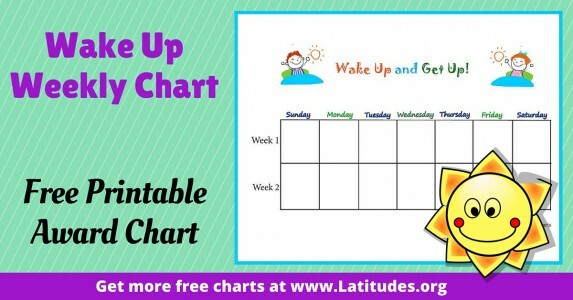 Do you need to track one more more behaviors throughout a week or even a month? 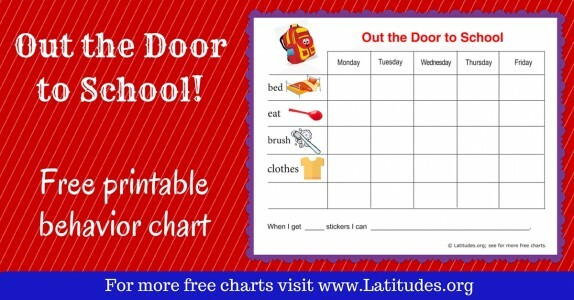 The visual reminder of one of our many behavior charts, paired with an incentive, can work wonders. 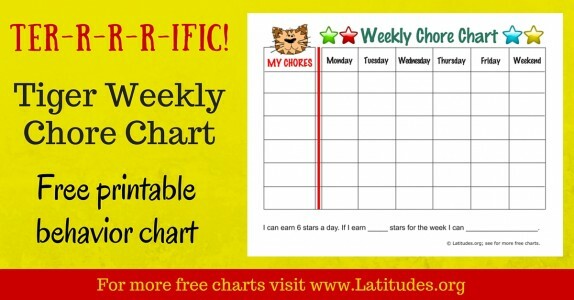 While weekly charts are most common with younger children, you should be able to find a chart for any age group. 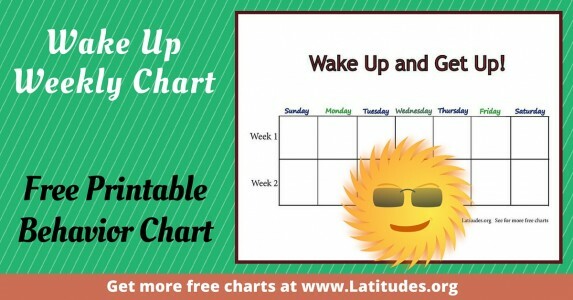 While we offer charts with spaces for several tasks, goals or achievements, you don’t have to use all the available areas. You can focus on any number of activities within the spaces provided. 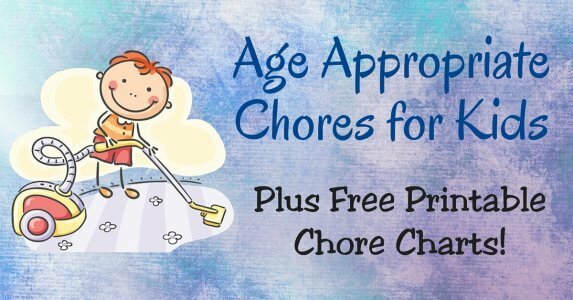 Usually a young child can only focus on a few tasks, while a teen may be able to manage several tasks throughout a month. 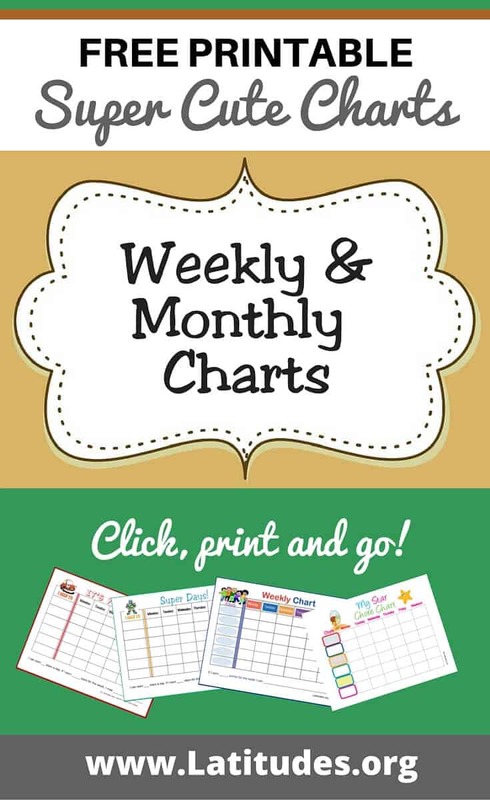 For monthly charts, you will need small-sized stickers or else plan to use a check mark to register a successful behavior.For printable weekly charts, plan to use color stickers and consider having a variety on hand. Premium members will be able to type directly on a chart and print any number of copies they wish. It’s so convenient to have them stored and ready to use! 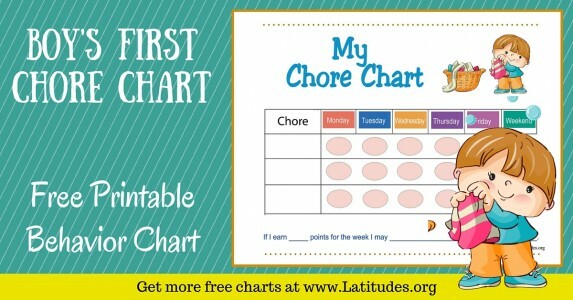 Select charts you think will be visually appealing to your child. 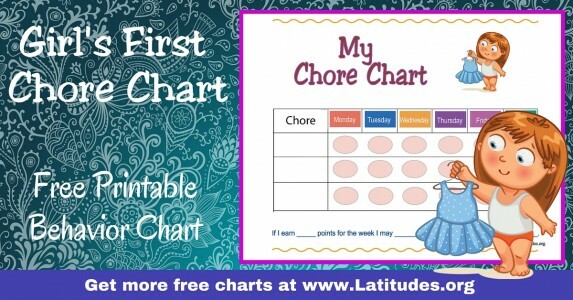 With our wide selection of printable behavior charts you’ll be able to rotate charts and keep your efforts fresh, making it more interesting for your child. Of course a variety of stickers makes a difference too! 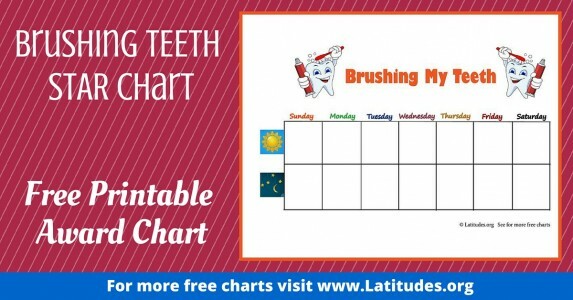 If you like using our free weekly and monthly charts, then please use our social share buttons to tell your friends and family about them.